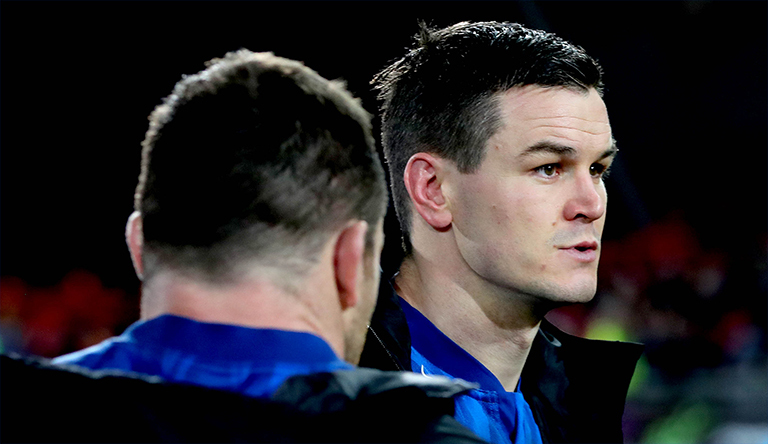 Ireland international Johnny Sexton has emerged as a major doubt for Leinster’s Champions Cup quarter final clash with rivals Ulster on Saturday, according to a report in the Irish Independent. While the World Player of the Year hasn’t been in the best of form of late – the absence of their talisman would still be a significant blow to the defending champions. Ross Byrne is said to be on “standby” to slot in should Sexton fail to make the squad. Elsewhere the report also states Rob Kearney and James Lowe look set to miss out on selection this weekend, with head coach Leo Cullen set to go with Jordan Larmour at fullback, with Adam Byrne and Dave Kearney on the wings. Kearney is not believed to be carrying an injury, while Lowe once again misses out because of the overseas rule with Scott Fardy and Jamison Gibson-Park both in line to feature.